Super mid size jets have an excellent range and capacity, but they are smaller, lighter and more fuel efficient than long range jets. Accommodating up to 12 passengers, these jets are ideal for corporate flights and formal events and provide a more environmentally responsible way to enjoy luxury travel. With additional capacity for baggage, super mid size jets have room for all of your luggage and equipment. They also include full-height cabins, comfortable seating and excellent facilities. These spacious aircrafts also provide an excellent option for private jet charter. Wedding parties, for example, might consider super mid-range private jets for a more luxurious flying experience. With a flight range of up to 5000 miles and a speed of around 450 knots, these are some of our most popular jets for business charters as well as being suitable for international tours and holidays for larger parties. For more advice on private jet charters, feel free to contact us. Due for production in 2017, the Cessna Citation Longitude is set to revolutionise business travel. With a range of up to 4000nm and outstanding efficiency, the eagerly anticipated Citation Longitude will be one of the best super mid size jets on the market. Using new technology and materials Cessna have designed a quieter interior and a low cabin altitude to rival all other jets in this class. Special Feature: A large walk-in baggage compartment will ensure that luggage is easily accessible throughout your journey. The Brazilian company Embraer’s Legacy 600 is known for its spacious cabins, comfortable seating and large washrooms. In addition, it is fast and efficient,performing exceptionally well on long-distance flights. 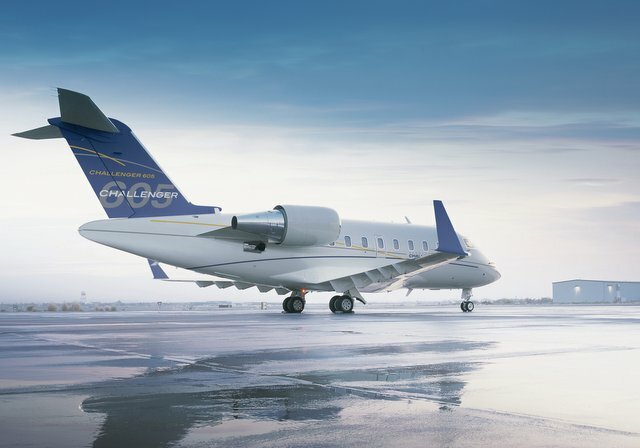 This business jet’s large capacity makes it ideal for large corporate groups. Special Feature: Class leading cabin space including walk-in luggage access. The Bombardier Challenger 350 is one of the most economical to operate in its class. This popular super mid size jet boasts spacious cabins and exceptional performance with a transatlantic range. Special Feature: This aircraft has the fastest time-to-climb in business aviation (currently).